Welcome to Mark’s Kitchen, a small neighborhood restaurant with an amazingly big menu full of so many choices that everyone can easily find something that will make them happy. Mark’s Kitchen is a very friendly place—it’s vegetarian-friendly, vegan-friendly, carnivore-friendly, kid-friendly, traditional family-friendly, alternative family-friendly and everyone else-friendly. A full meal or a light meal, a complete breakfast—most of which is available all day long—fresh juices, craft beers, wines, wonderful milkshakes, great ice cream desserts. 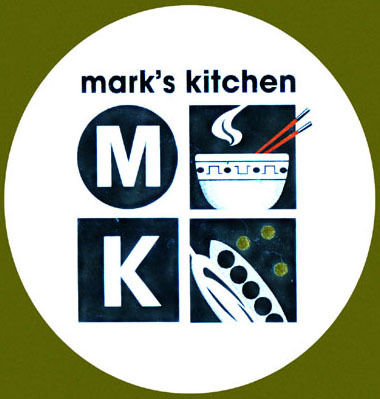 That’s Mark’s Kitchen, a Takoma Park institution since 1990.